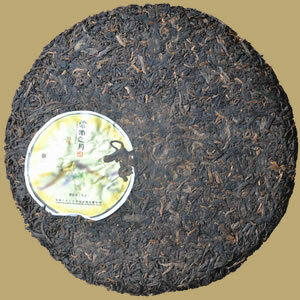 Yunnan Moon is a special gift Pu-erh tea for the Chinese Moon Festival, since it was first released in 2005, the tea is widely loved by customers. 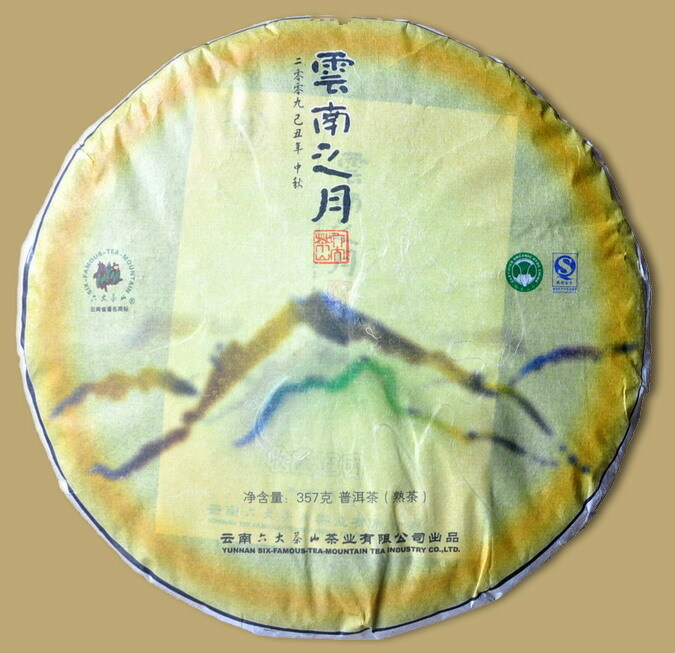 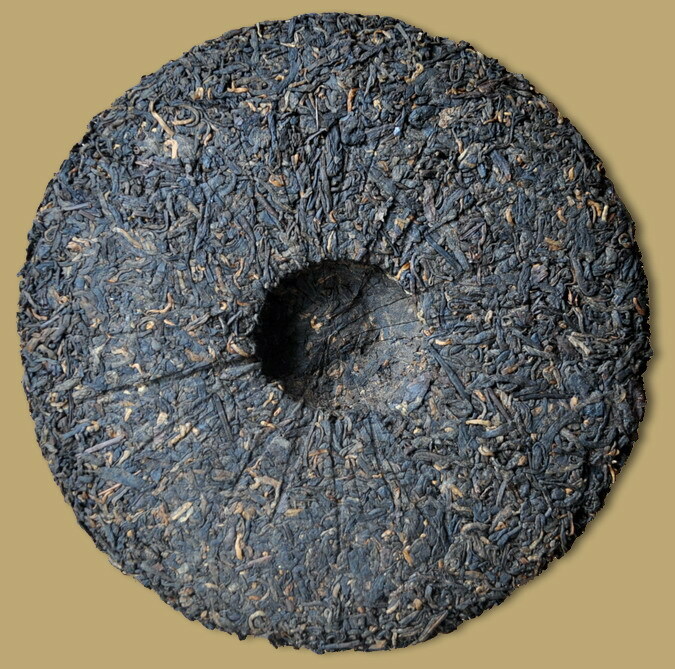 The factory has selected large leaves from Menghai for this fine Pu-erh cake, moderately fermented with a bright red-gold color and an ever-smoothening and full in the mouth. 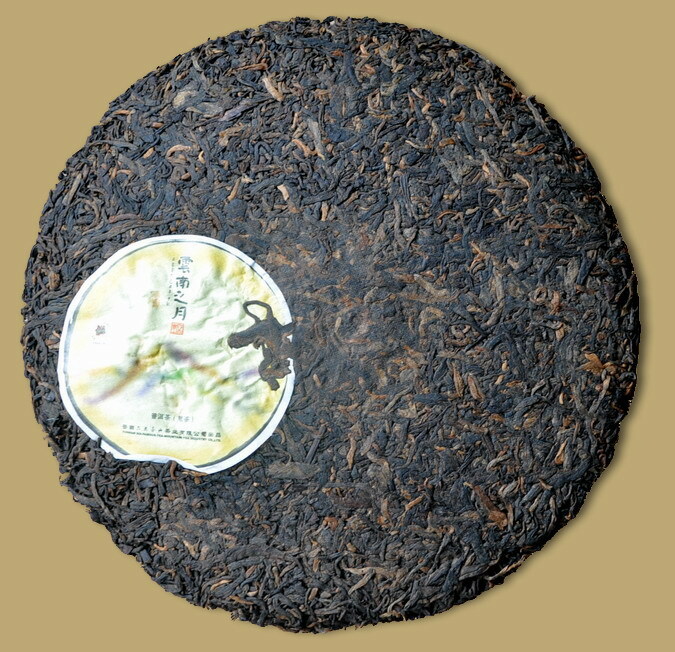 Perfectly drinkable now but great potential after a few years of aging.